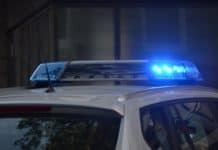 A key patent of DSM Dyneema, protecting its Dyneema® Force Multiplier Technology will be maintained after a second challenge before the Boards of Appeal of the European Patent Office. 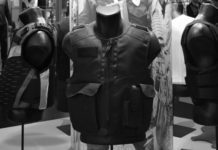 This radical innovation platform delivers game-changing materials for soft body armor and hard materials for helmets, vest inserts and vehicle armor. 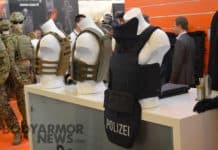 Armor made with Dyneema® Force Multiplier Technology is 30 percent lighter than traditional armor whilst providing the same level of ballistic protection. Beyond Europe the patent is granted in several other countries of the world including the USA. 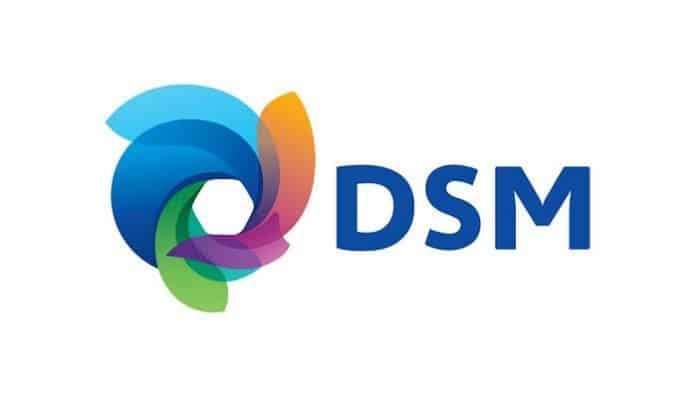 Several products within this high-end platform have been highly successful, and DSM Dyneema has captured on the substantial growth potential, and will continue to do so including launching of new products. The importance of Dyneema® Force Multiplier Technology has been recognized by a number of DSM Dyneema customers through various awards it has received.